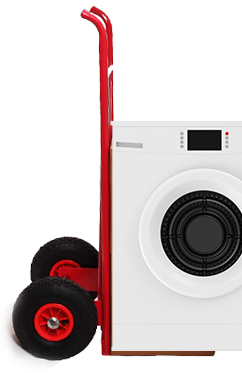 As part of our domestic clearance services, we specialise in the removal of washing machines from your premises. Essex Clearance has all the tools and experience available to remove your washing machine without causing any damages or creating safety risks. Washing machines are one of the largest and heaviest pieces of equipment you will own. Most washing machines are made with a concrete block hidden in the top to weigh down the machine. This prevents it from wobbling around too much during an aggressive spin cycle. As a result, it makes these machines incredibly difficult to move. Trying to remove a washing machine by yourself can put your health at risk. You may throw your back out or injure yourself trying to figure out how to move it. Not to mention the fact the machine is fixed into your plumbing system. 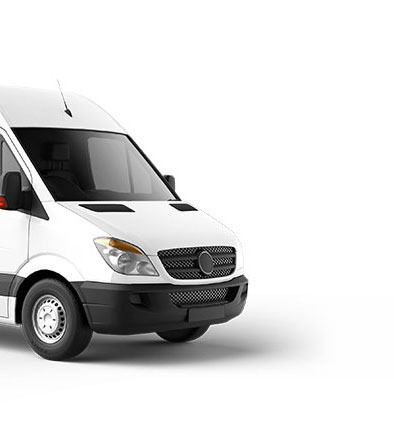 Allow us to come to your home and handle everything for you. We will safely and professionally remove your washing machine and then dispose of it correctly. Contact us now for a free quote and to book us in for a visit.